Main Point: I can help Jesus! 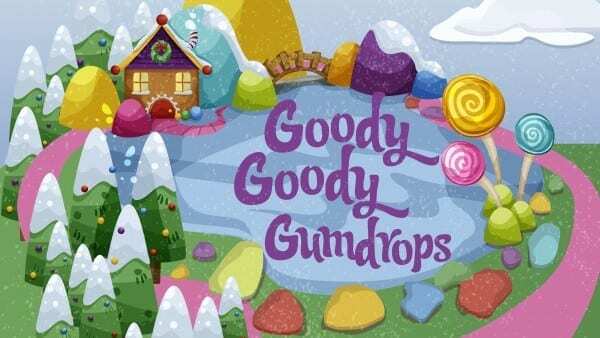 While playing the Goody Goody Gumdrops game in Quest, we landed on Grandma Ginger’s spot on the board to visit her ginger bread house and hear another amazing Bible story! This week at Grandma Ginger’s house we learned, “I can help Jesus!” from the story of Jesus choosing his disciples. Jesus was walking one day when he came to two men fishing in a boat. He told them to follow Him so He could teach them how to tell others about God. Then, Jesus and the two men saw two other men fishing. Jesus told the men to leave their boats and follow Him too! Later, Jesus saw a man named Matthew and asked him to follow Him as well. Jesus asked more and more people to follow him and soon Jesus had 12 helpers, called disciples. They told others all about God’s love! Just like Jesus’ helpers, we can tell others about God’s love for us! Each weekend children visit the Goody Goody Gumdrops game they can collect main point gumdrops to add to their Gumdrop Jar poster. These gumdrops will help remind us we WIN when we are a child of God! Children can collect 10 gumdrops and bring their Gumdrop Jar poster back to Quest to receive a Goody Gumdrops sweet treat. 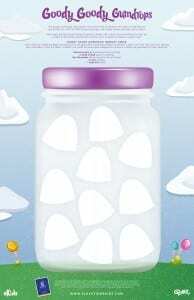 Has your child filled up their Gumdrop Jar poster with 10 gumdrops? If so, your child can bring their Gumdrop Jar poster back to Quest to receive a Goody Gumdrops sweet treat! If not, your child can continue earning gumdrops by attending Quest, earning bonus gumdrops in Quest, or by doing an eKidz at Home activity with you to earn a special colored gumdrop! 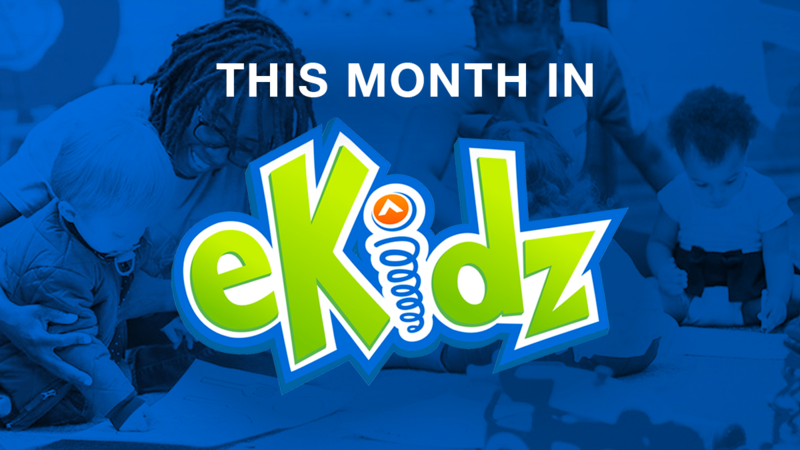 Families are invited to visit the Goody Gumdrop tree at any of our campuses to receive an eKidz at Home gumdrop. Parents should take these gumdrops and do the activity on the back with their child then help glue the gumdrop to their child’s poster. 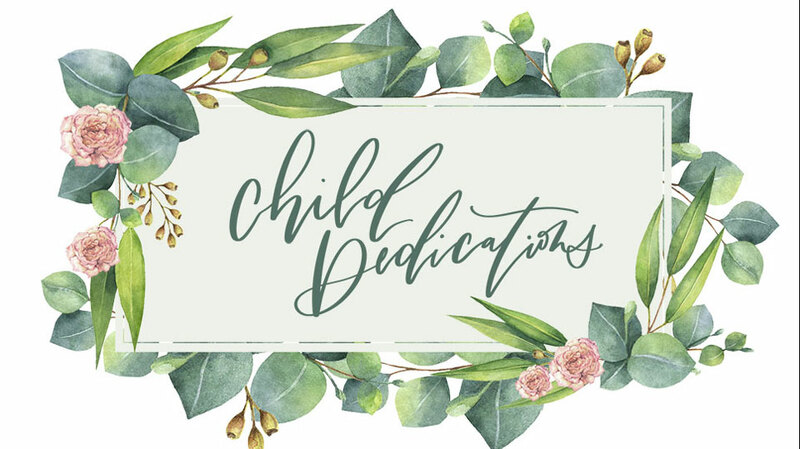 Join us in helping your child learn our memory verse, 1 John 5:4. Children can recite this verse every week throughout the series to earn bonus gumdrops for their Gumdrop Jar poster. Knowing this verse helps us remember how we WIN when we believe in Jesus and obey Him! Help your child practice this verse at home. Then ask them to Remember, Think, and Follow to review what we learned this weekend.